The Breckenridge Distillery brought eight of the best bartenders in the nation to the snowy Rocky Mountains on Friday, January 11. 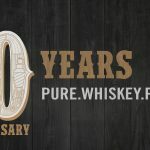 Celebrating the original bottle service and large format punch making, the winners of eight regional barkeep competitions competed at a Grand Finale competition called Punch Kings “Last Call”. 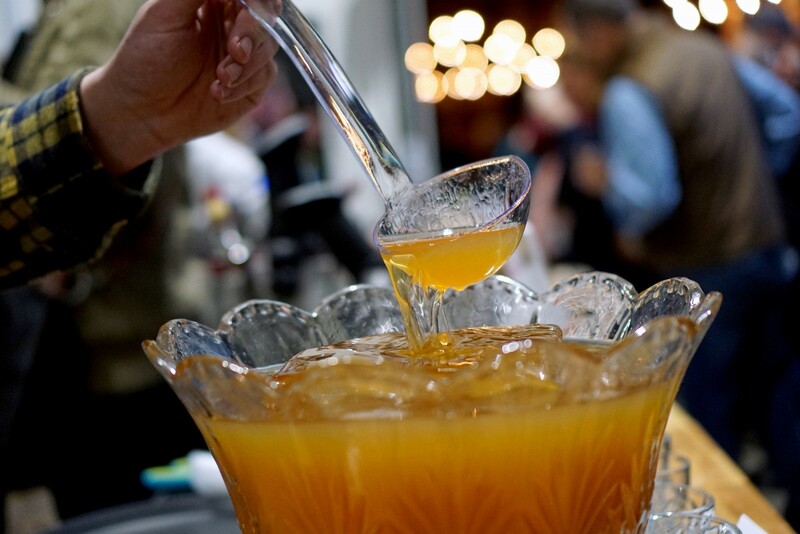 Bringing you the perfect après after a day on the slopes, the Cochon555 regional barkeep Punch King champions took the stage at 4 p.m. to prepare their winning bourbon punch for 10 notable judges, all crafted using one whole bottle of our award-winning Breck Bourbon. 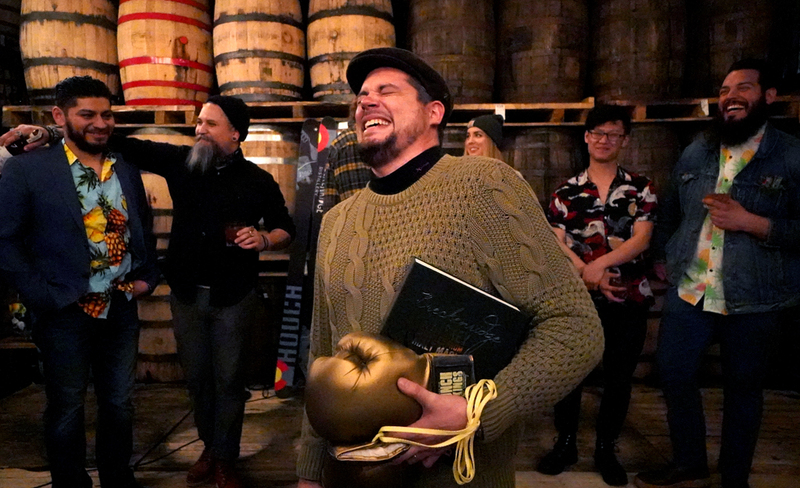 Given 30 minutes to prepare their punches using one whole bottle of Breck Bourbon, barkeeps were judged on Preparation, Creativity, and Taste.  New to the competition, we opened up voting to the public with the People’s Choice Award. Punch Kings, Last Call winner Steven Minor takes home the Golden Gloves.